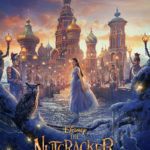 EW Shares First Look at "The Nutcracker and the Four Realms"
On November 2, audiences around the country will be swept away to a magical place full with stunning sights, richly themed worlds, fairies, nutcrackers and more accompanied by the powerful score of Tchaikovsky’s the Nutcracker. Disney’s The Nutcracker and the Four Realms, breathes new life into the centuries old tale and classic ballet that brings a Christmas nutcracker doll to life for one young girl. 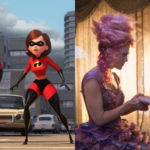 Entertainment Weekly shares a first look at the newly built worlds coming to theaters this fall. 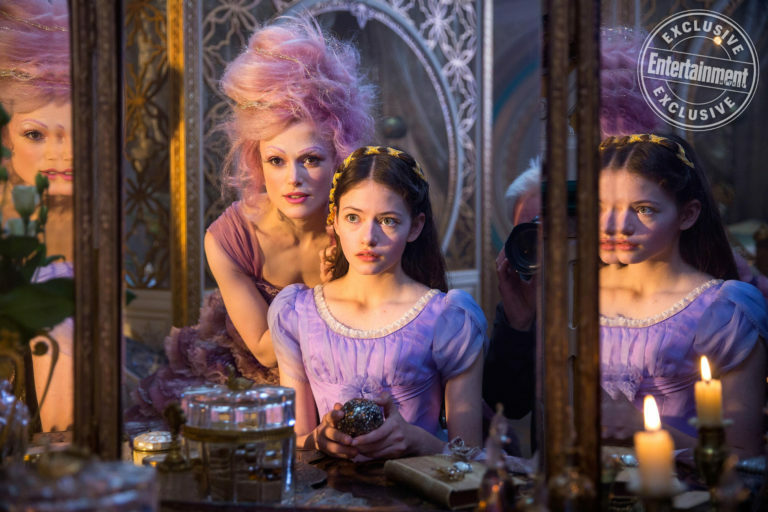 Nutcracker and the Four Realms follows Clara, a young teenager who shares a special bond with her grandfather. 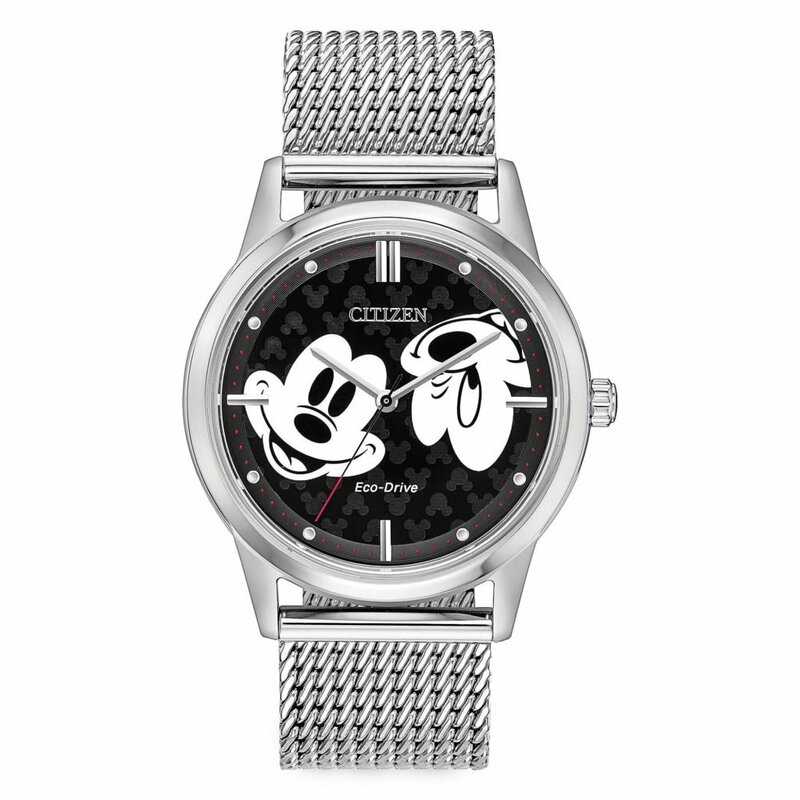 As part of their annual Christmas celebration, Grandfather gives special gifts to each of his grandchildren. This year, the children follow a string with their name attached to it to find their present. 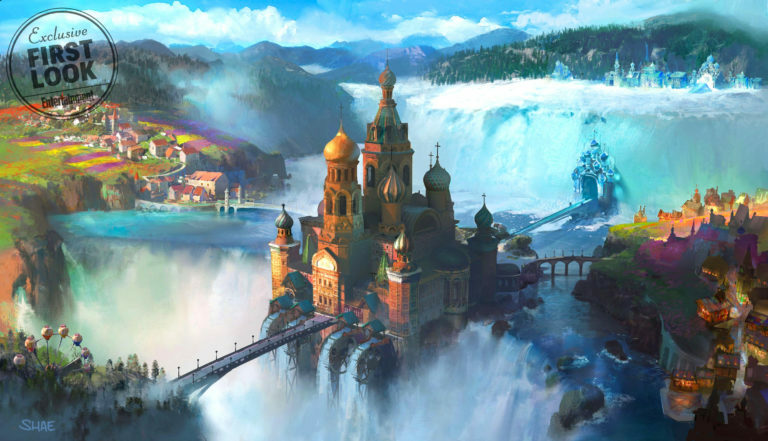 However, Clara’s string takes her beyond her world into a magical land with a castle, fairy, and so much more. At the center of the magical world that Clara visits, is a palace. Inside is a throne room where all Four Realms can be seen branching out towards North, South, East, and West. 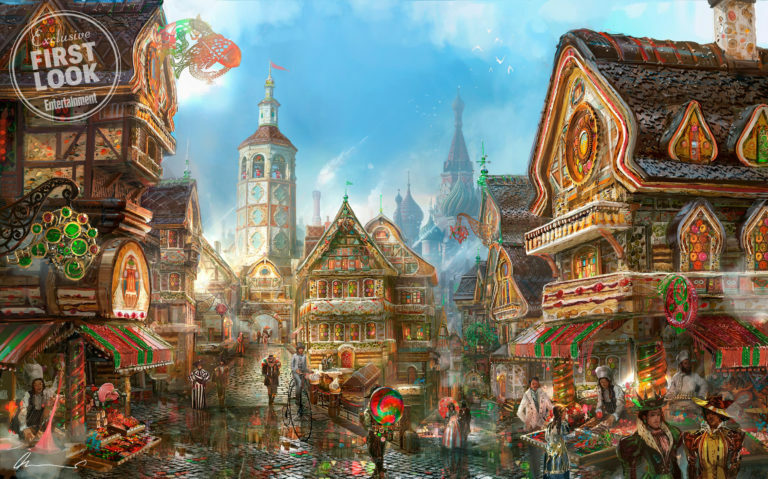 This realm is the main agriculture center for the Four Realms. Residents of the Land of Flowers are farmers and beekeepers, growing wheat and plants. It’s a bright and cheerful land. The Land of Snowflakes is the home of politicians, ice producers, and miners. Their transportation system consists mostly of sleighs and deer. Production designer, Guy Hendrix Dyas drew inspiration from 16th century German villages. 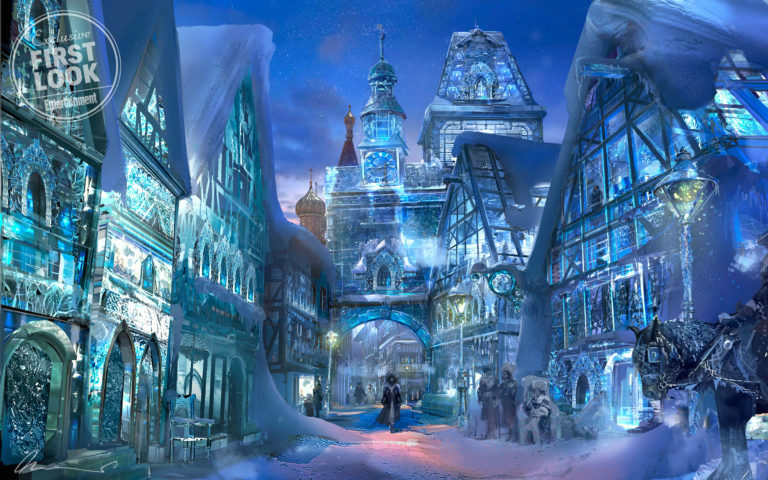 He added ice to the architecture, and a new land was born. 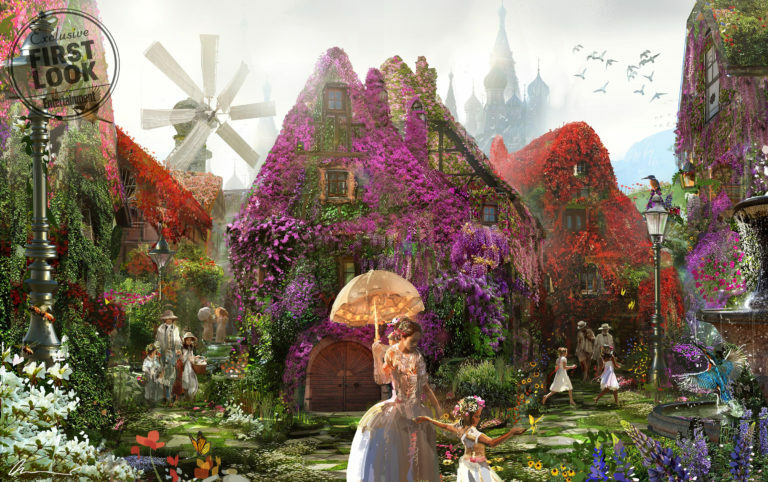 The idea for the Land of Sweets was inspired by the character of the Sugar Plum Fairy. Here the residents make candy for the entire realm. 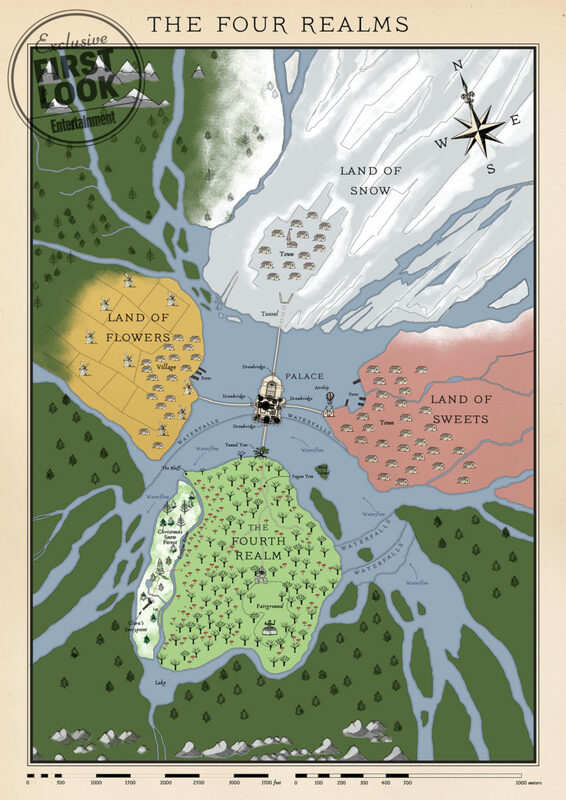 However, what’s most interesting about creating this land is that Dyas used real candy to construct the set making it a literal “candy land!” And while Dyas’ initial thoughts veered towards the board game Candy Land, he wanted to used historical references that were accurate to the 1800’s. To do that, he looked to Victorian era sweets and the rest is history. At one time it was known as the Land of Amusements that Dyas says, was the “fun fair and circus center of the world.” Now, it’s referred to as a mysterious place with a creepy feel to it. For years now, residents of the other three realms have been afraid to venture to this land. 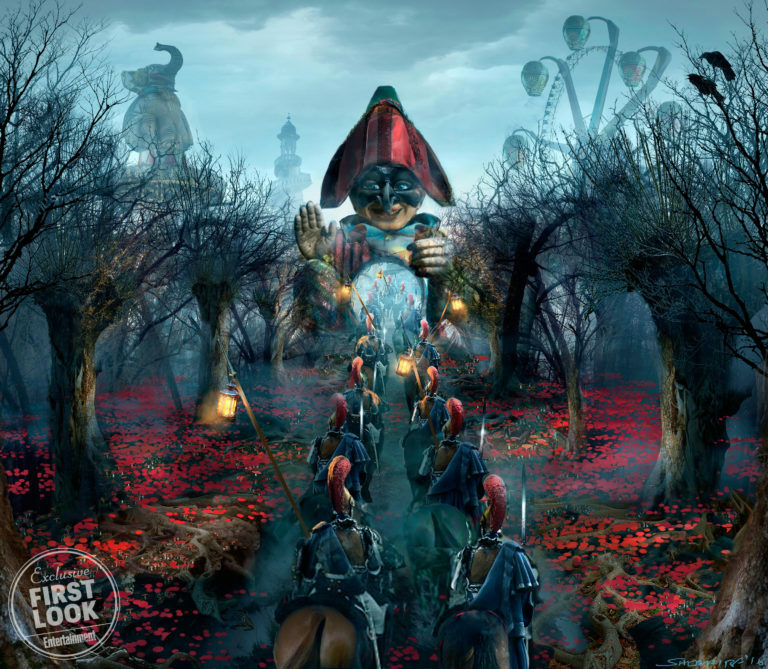 Nutcracker and the Four Realms debuts November 2nd in theaters nationwide.